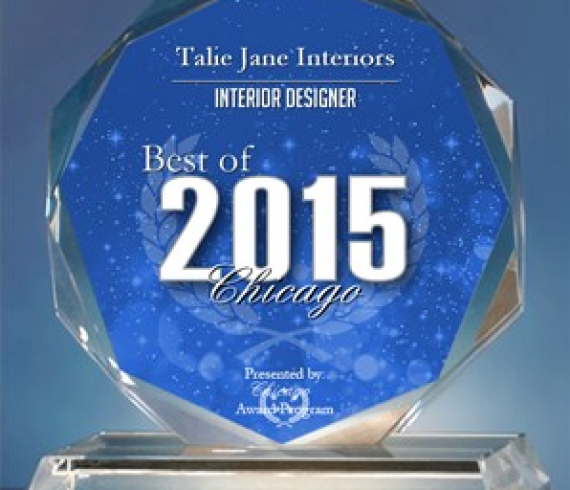 Talie Jane Interiors has been selected for the 2015 Best of Chicago Award in the Interior Designer category by the Chicago Award Program. Each year, the Chicago Award Program identifies companies that we believe have achieved exceptional marketing success in their local community and business category. These are local companies that enhance the positive image of small business through service to their customers and our community. These exceptional companies help make the Chicago area a great place to live, work and play. Have you been toying with the idea of revamping your kitchen and think 2015 may be the perfect time to take the plunge? It’s important to think about what you’ll need and how you can improve your kitchen setup, as well as what you want the space to look and feel like. 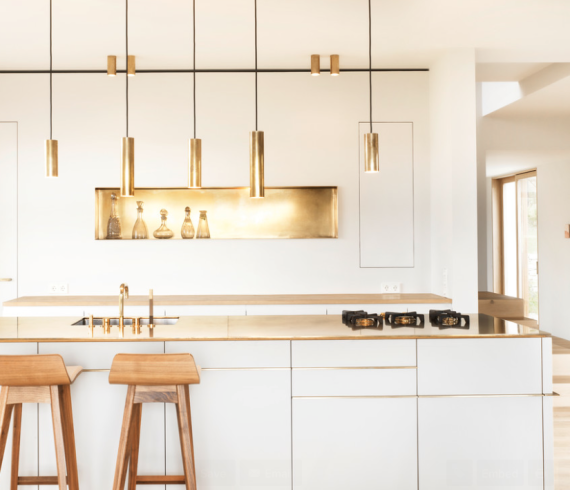 It’s also worth reading up on emerging kitchen trends, which may provide a spark of inspiration and, ultimately, influence the design of your new cooking zone. Here are 13 kitchen looks expected to be popular in 2015.